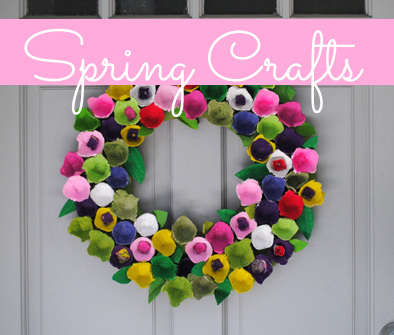 By Kid’s Crafts Contributor Stephanie, from the Blog Geek with Glasses. 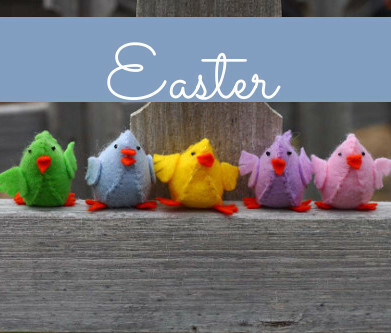 Treat your new teacher to some homemade cuteness. I love the tiny bite sized apples that our local store has because they work so well for these note cards, but any apple will do. 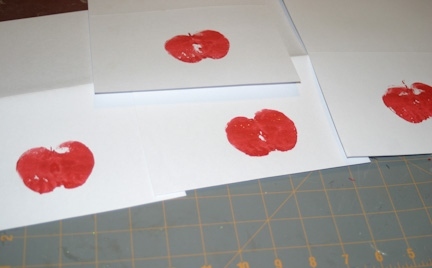 We cut the apple in half and used red acrylic paint to make prints on heavy stock note cards, or 8.5″ x 11″ sheet of cardstock cut in half, then folded. 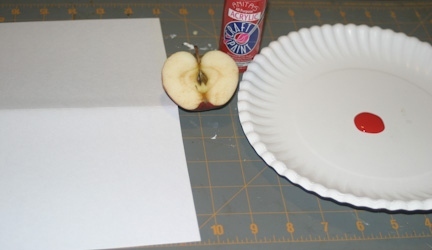 Once the red apple prints are dry, add in the seeds and stem with a fine tip black marker. 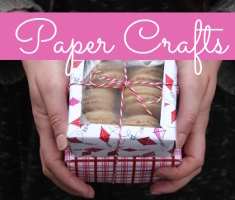 A gift can be made by packaging a group of 4 note cards and 4 envelopes tied with a cute ribbon. It’s so simple and so elegant, who wouldn’t give you an A+ for awesomeness!!!! 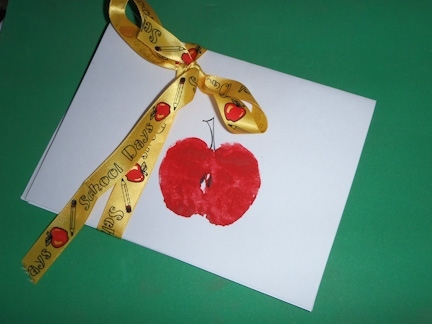 This entry was posted in Back to School, Cardmaking, Crafts, Family Crafts, Holidays & Seasons, Kid's Crafts, Recycled Crafts and tagged All-Occasions Cards, Family Crafts, Green Crafting, Painting, Recycled Crafts on September 15, 2012 by Stephanie. Love this. Easy enough for the kids to do themself.